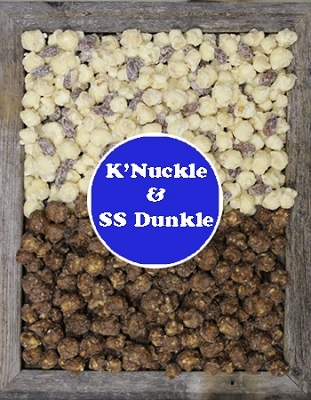 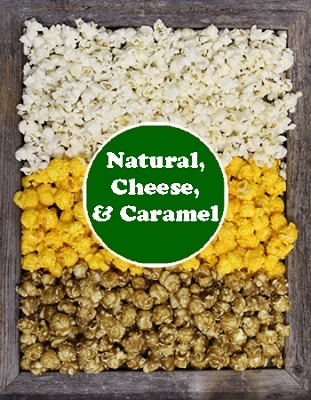 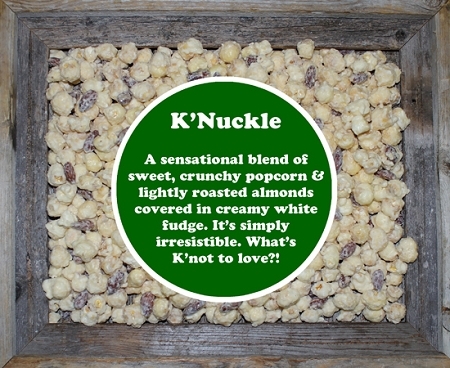 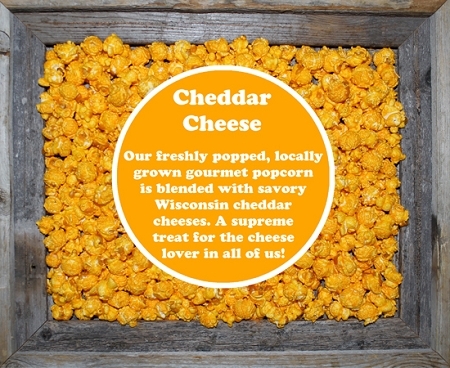 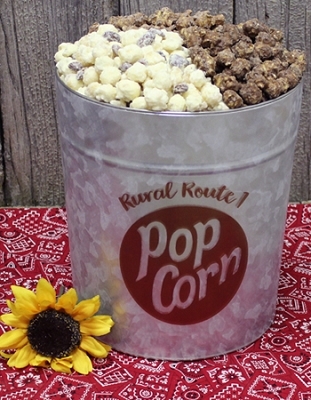 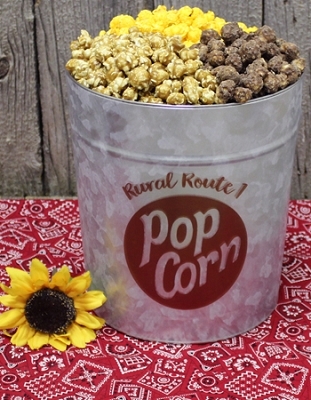 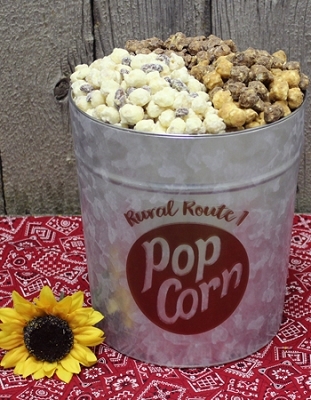 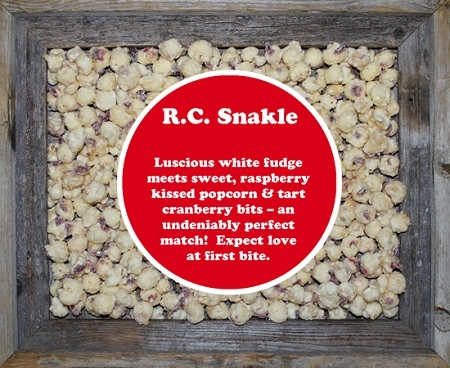 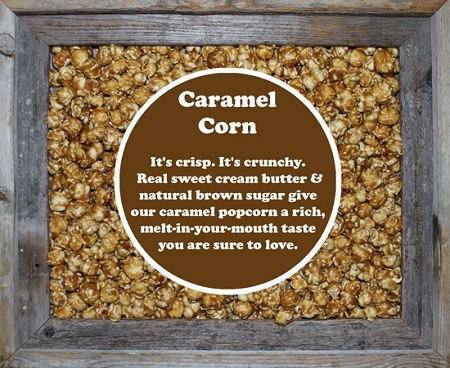 This six pack includes six medium tubs of our gourmet popcorn. 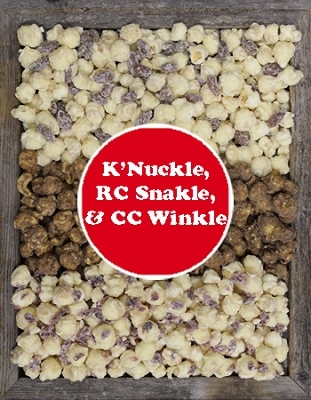 The delectable flavors include Cheddar Cheese, RC Snakle, K'Nuckle, C.C. 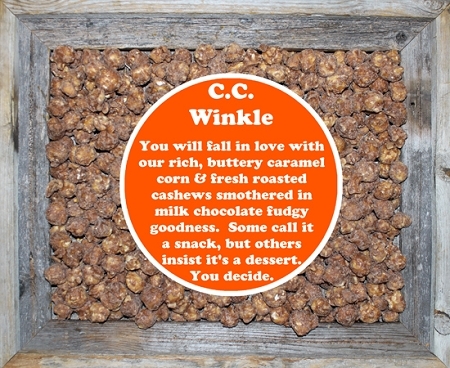 Winkle, Caramel and Deluxe Caramel! 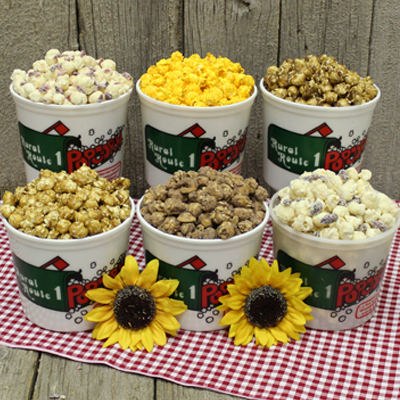 Each medium tub holds approximately 10 cups of popcorn goodness. 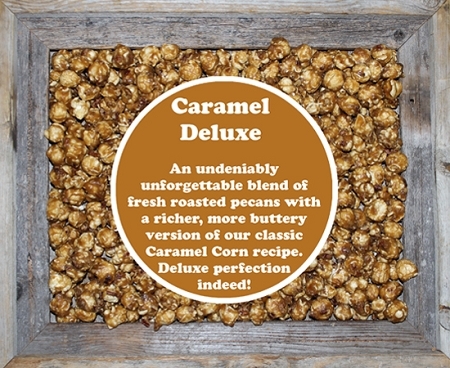 Great for family gatherings, corporate gifting or when you want to treat a large group!